Steve de Haan worked at a Little Caesar’s Pizza in high school, and by graduation, he had advanced to being assistant manager. He became bar manager of a TGI Fridays before he could legally drink. His regional manager told him he “had learned as much as you’re going to learn here,” so the following weekend, he drove to Atlanta and walked into The Tavern at Phipps, which had just been on the cover of the Hudspeth Report. He put on a whole Tom Cruise “Cocktail” show for them. Within one year, the bar had doubled their revenue. Soon, Steve was recognized in the premiere issue of Jezebel Magazine as one of the top bartenders in Atlanta. He was invited to attend the Skyy Vodka Quest World Bartending Competition at Disney World. Steve placed seventh in the world as a “flair” bartender and won the state of Georgia title three times. 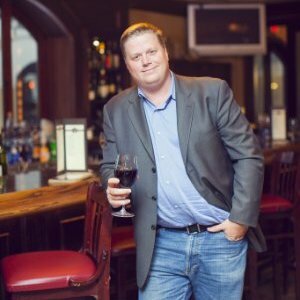 When Steve was 29 years old, he was approached about becoming the beverage partner for a new property to open in Atlanta. Completely under-funded and totally naive, he said, “Okay, let’s do this.” He emptied his bank account to fund the initial deposit on the lease and later secured the funding through a friend of a friend, and soon became President. The company has been a debt-free company and growing organically for 12 years, including 8 bars and restaurant and has won national awards like the USA Today Top Ten Bar in the US. Ira Rosen owned auto dealership franchises and moved to Arizona to retire. It did not last long! 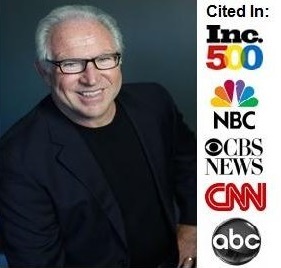 He is the winner of the “Marketer of the Year” award from the Phoenix Business Journal and is considered one of the foremost experts in Video Marketing and LinkedIn lead generation globally. Ira is the author of the highly acclaimed books, including “Got Mojo? 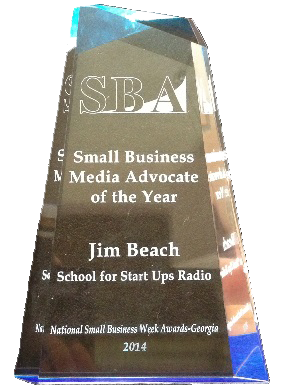 6 Award Winning Secrets for Explosive Business Growth” and “Zero to Hero.” He has dedicated his life to doubling, tripling, and quadrupling profitability in businesses. Ira has trained tens of thousands of entrepreneurs in over 30 countries on how to attract high paying prospects by creating more B2B prospects. His company developed the worlds’ most effective strategies and software on attracting affluent, daily leads through LinkedIn, which awarded him as one of the top 1% of influencers in the world. He won the Best Video Product of 2012 Award. Today, he shares some very up-to-date LinkedIn market info that you must have!